Robot laser cutting machine produced by our company is CNC laser equipment. 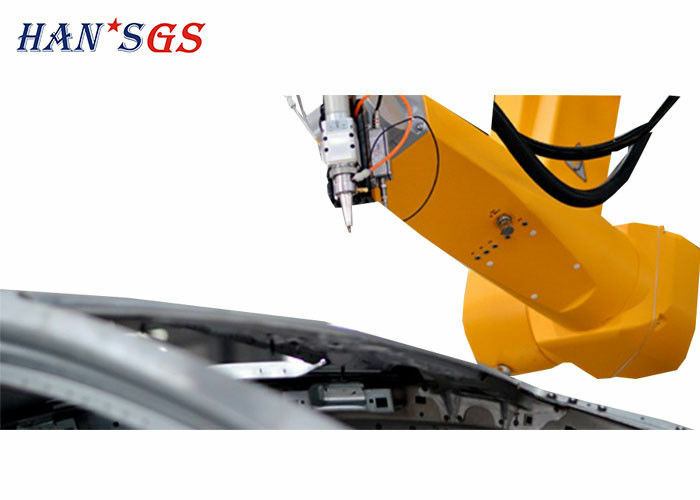 It consists of world advanced fiber laser source, Sweden fiber cutting head, light follow-up sliding table and 6-axis robot. 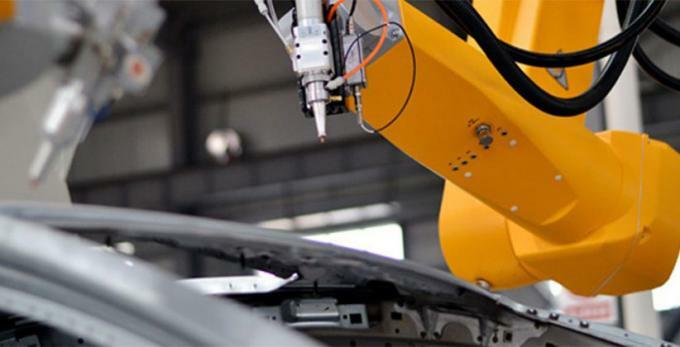 It Highly integrated laser cutting technology, precision machinery manufacturing and CNC technology. It’s mainly used for carbon steel, stainless steel, spring steel, alloy steel, aluminum alloy and other metal materials such as cutting and forming with the characteristics of high speed, high precision, high efficiency, high performance price ratio and so on. 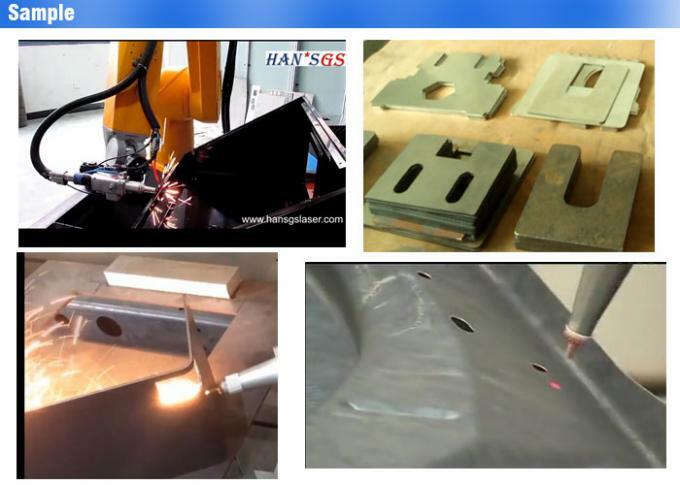 And it’s widely used in aerospace, motorcycle manufacturing, engineering machinery, textile machinery, agricultural machinery, elevator manufacturing, automobile manufacturing, metal manufacturing, IT and other industries of metal plate cutting.